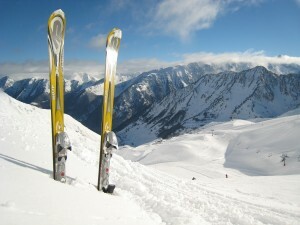 Real estate in the Alps has seen a marked increase in demand this year. Home Hunts research shows that this reflects renewed confidence in the market, particularly from UK buyers, as a result of the strengthening economy and favourable exchange rates. So far in 2014, the French economy has seen a positive start, in part due to François Hollande’s encouraging change in attitude towards business growth in France. This has been boosted further by the recent announcement from French Finance Minister Pierre Moscovici that France is out of recession and that the country saw 0.3% growth in 2013. 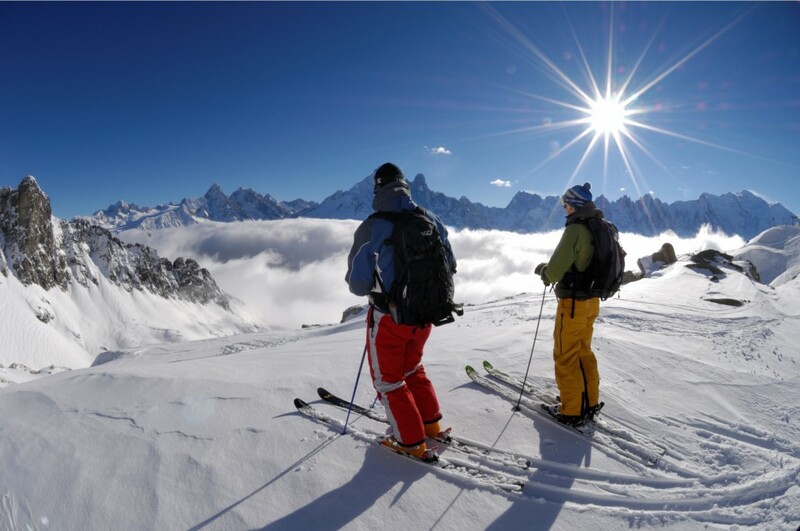 However, in the snow-covered French Alps, it is not only the President’s attitude which is having an impact on the real estate market, Sochi 2014 (running from 7 to 23 February) is also behind an increase in sales and enquiries. “There is no doubt that the Winter Olympics is having an effect on enquiries, in fact the past few weeks have been quite ridiculous,” says Chris Leder, Manager of the French Alps region for Home Hunts. “And we are quietly confident that a good number of these will turn into sales,” he adds. Despite the more favourable conditions, Home Hunts can report that this has not yet had an effect on property prices in the Alps. “It seems that the good news has not filtered down to most sellers – especially those who have had properties on sale since the summer,” says Chris. Currently, Home Hunts data shows that around 15% of buyers are enquiring about properties below €1m, 80% are interested in the €1m – €5m range and 5% are seeking real estate at the top of the market in the €5m – €15m price bracket. 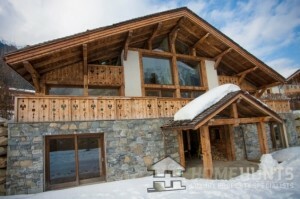 Home Hunts’ French Alps office also says that it deals with a “handful” of enquiries for property over €15m. Who is buying – and what is selling? 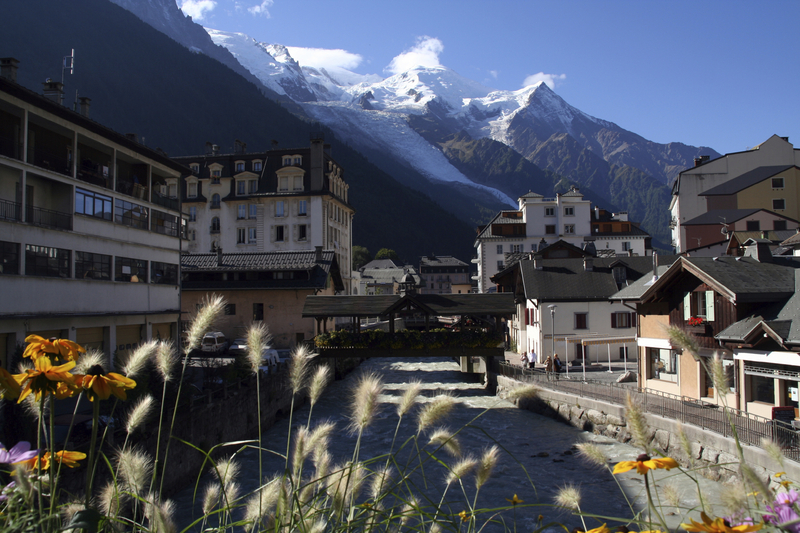 According to Home Hunts, when it comes to prime real estate in the French Alps around 70% of transactions are made by the English – and a further 10% are English with Swiss residency. Then around 5% of buyers are Scandinavian, Russians make up 5%, a further 5% are Middle Eastern and the final 5% is made up by those in the rest of Europe, primarily Spanish, Italian and Dutch buyers. An analysis of real estate shows that beautifully-renovated chalets with contemporary interiors are most popular with buyers, as are properties close to Lake Geneva and country estates with access to both the slopes and Geneva. This stunning four-bedroom house (HH-6066217) is situated near the centre of town and the lake, and offers panoramic mountain and lake views. Its interiors have been styled luxuriously and to the highest standard, while outside features terraces and a heated swimming pool. This property is currently on the market for €1,590,000. Just five minutes from the centre of Morzine lies this sumptuous and sophisticated five-bedroom farmhouse-style chalet (HH-6339341). As the project of an English interior designer, it offers spacious interiors for entertaining that have been styled with natural materials in keeping with the traditional nature of the property. A terrace, cinema entertainment system and garden with hot tub are few more of the property’s highlights, which is on sale for €1,900,000. Just minutes from the Brévent ski lift in Chamonix, and the last of four new builds in the same complex, this chalet has five en-suite bedrooms (HH-5588236) and an underground high ceiling garage. 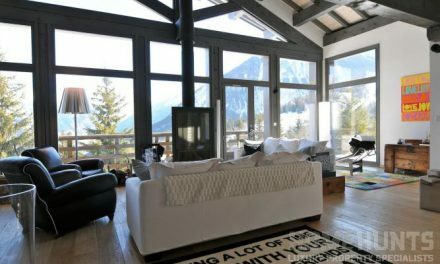 Completed to an extremely high standard with breath-taking views of Mont Blanc, this property offers excellent rental value and, having just been completed, will not be on the market for long. It is priced at €3,300,000.